SKU: TM181204. Categories: Clothing, Waterproof Jackets. The Continental Jacket is built using the Modular Layering Construction, meaning it is perfect for wearing in all weather conditions. 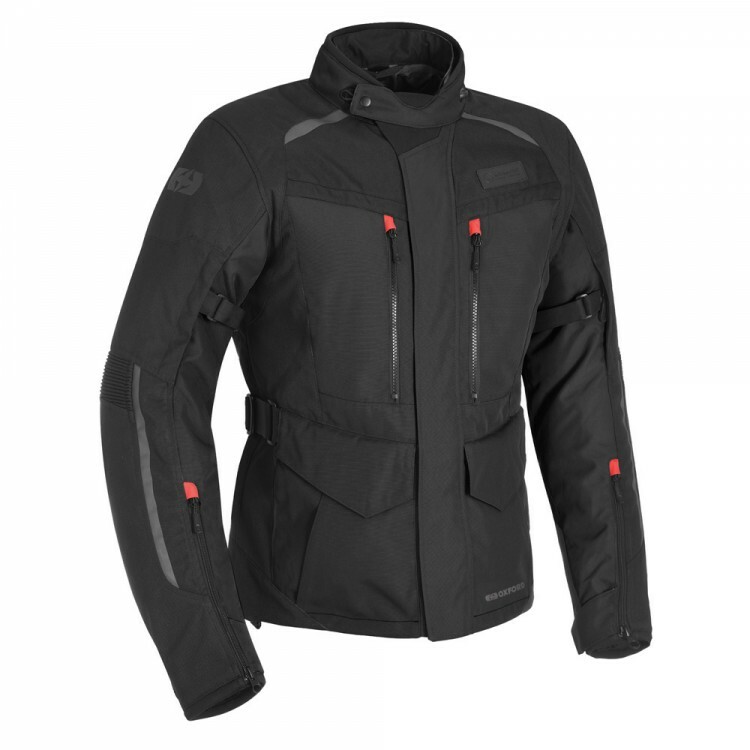 The jacket incorporating our new tech, WarmDry ™ Thermal tech which keep he rider warm in the coldest of weather. The waterproof liner is created with our Dry2Dry™ technology which is used in our famous RainSeal wet weather gear. Highly versatile all day, every day 4-season jacket. Comprises a highly ventilated outer jacket, with detachable waterproof and thermal liners, so it can be used in hot, cold and wet weather conditions.